seanna is using Smore newsletters to spread the word online. The advent of the printing press over 500 years ago may be described as one of the few major significant events in mankind's history in terms of the greatest impact on literacy. The cities with printing presses rapidly increase over 50 years. 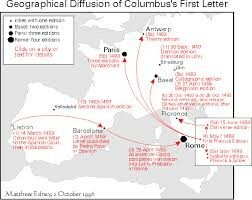 Columbus's letter traveled all over Europe in the 1490's. 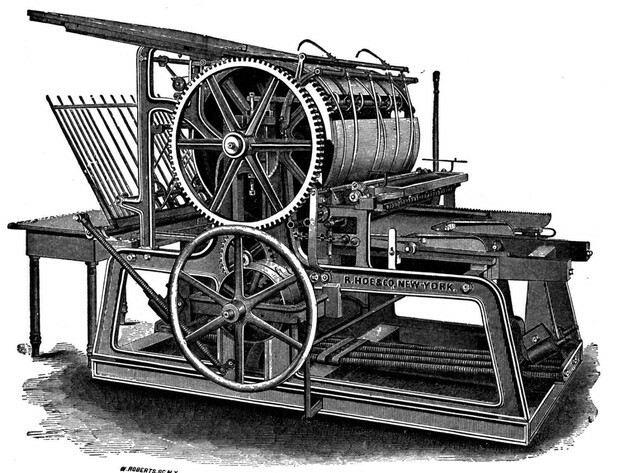 The printing press allowed for the democratizing of knowledge as a greater number of individuals were provided access to more information.